Opihr Oriental Spiced Gin: cocktails to transport you to the ancient spice route this Christmas! 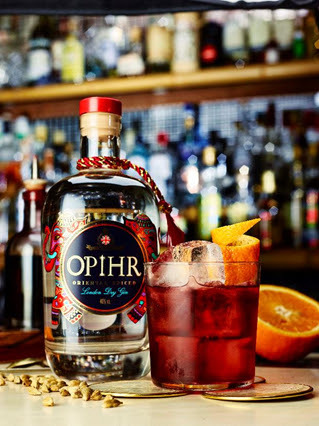 Opihr Oriental Spiced Gin has great cocktails for this Christmas which will transport you away from the cold winter to the warmth of the Oriental Spice Route. Chill a martini glass by filling it with ice cubes. Pour Opihr Oriental Spiced Gin, the amaretto, cranberry and lime juice over ice into the shaker. Shake vigorously for 10 seconds. Pour into the glass. You can leave some ice for extra freshness. Create a 5cm long strip of orange with the orange peeler, twist around a straw and drop into the glass. 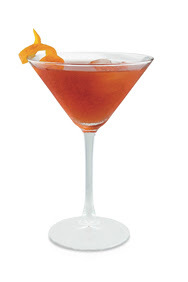 A bold elixir of Opihr Oriental Spiced Gin, Dubonnet and Aperol which will revive the weariest of traveller. An easy drink to make at home is the classic Gin & Tonic but served with an orange wedge studded with cloves. 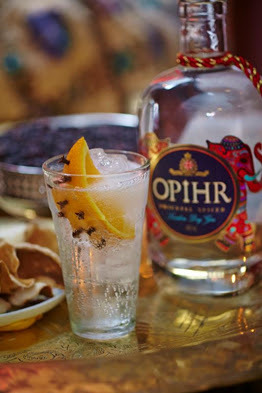 Pour Opihr Oriental Spiced Gin into a highball glass over ice cubes. Add the tonic water and garnish with a wedge of orange studded with cloves. 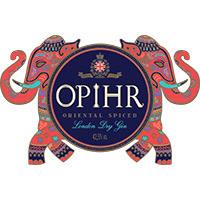 Opihr Oriental Spiced gin has a beautiful bottle, which looks very Christmassy, and its hand-picked botanicals epitomise the exotic intensity of the Orient, with spicy cubeb berries from Indonesia, cardamon and black pepper from India and coriander from Morocco. Available from: Asda, Tesco, Morrison's, Waitrose, Ocado, Booths and seven regional Harvey Nichols stores nationwide. 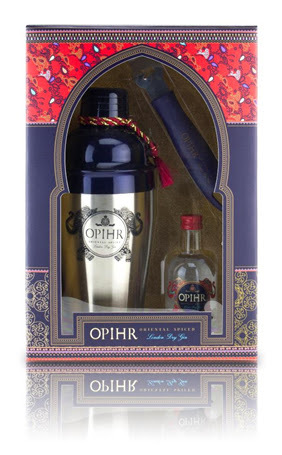 An excellent stocking filler or secret santa present is The Opihr Oriental Spiced Gin Gift Box which is available exclusively this Christmas for £9 at Tesco's.This opulent box contains an Opihr cocktail shaker, orange peeler and 5cl bottle of Opihr Oriental Spiced Gin and features the recipe for “Winter in Marrakech” which can easily be recreated at home. It’s a good idea to have a couple of these apps ready to go in case one of them isn’t working when you really need a ride, Uber and Zip car are great too! You can use either an Uber promo code or a Zip car promo code to try each for free the first time click here.